Welcome to Heart ‘n Home La Grande! Our office resides in beautiful, Northeast Oregon, between the Blue and Wallowa Mountains, on the Grande Ronde River. Since 2005, we have been serving seriously ill individuals throughout Union County. 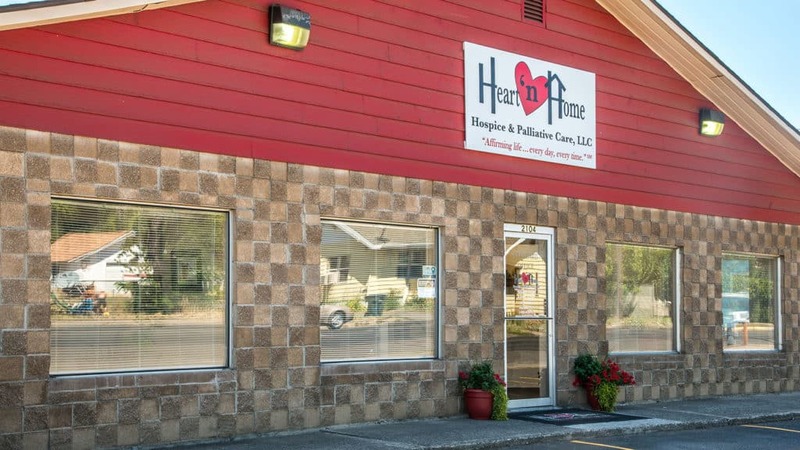 We have also had the privilege and honor of providing comfort care and support to hospice patients and their families during one of the most difficult times of their lives. In addition, we pride ourselves on a quick-response time to patients and families in need. Our staff are experts in keeping patients pain free, as well as teaching the family to provide care for their loved one. Our team is passionate about providing education on end-of-life services so that anyone who is in need of it can utilize it and benefit from it. We are committed to helping facilitate more moments with loved ones every day, every time.